The launch of Audi select follows on a growing mobility network that Audi is offering to its U.S. customers, especially since the brand’s acquisition of Austin, Texas-based Silvercar in 2017 and the company’s expansion to 24 rental locations across the country. Audi is launching a new monthly subscription service called Audi Select, available exclusively in the Dallas-Ft. Worth-area. Subscribers to Audi select receive access to Audi A4 sedan, A5 Cabriolet, Audi Q5, and Audi Q7 SUVs, and S5 Coupe for a set monthly price, plus two complimentary days of Silvercar rentals available at many major U.S. airports and cities for access to Audi vehicles when they travel. Audi Select is priced at $1,395 per month. The subscription includes two vehicle swaps per month via concierge pick-up and delivery at dealerships in addition to a home delivery option. Insurance, maintenance, roadside assistance, and unlimited mileage are also included, as well as two days of Silvercar rentals per month. The launch of Audi select follows on a growing mobility network that Audi is offering to its U.S. customers, especially since the brand’s acquisition of Austin, Texas-based Silvercar in 2017 and the company’s expansion to 24 rental locations across the country. Globally, Audi on demand offers mobility solutions in seven locations. 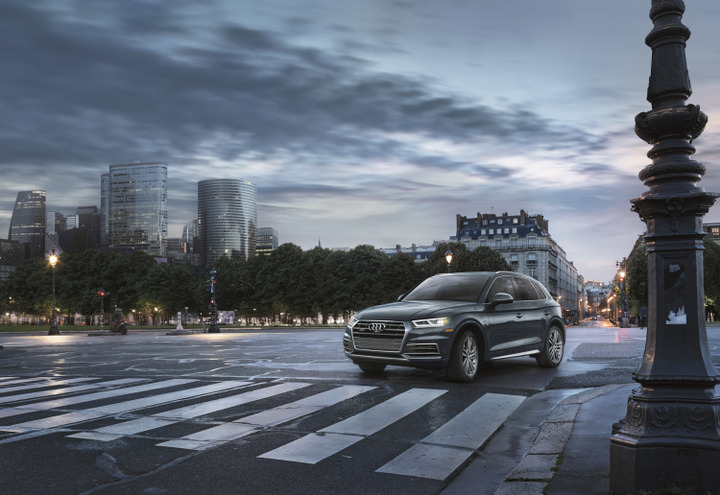 Through its affiliation with Silvercar, Audi of America benefits from the hardware, software and operations needed to deliver a mobility ecosystem at airports, in cities and at the dealership. Audi select will leverage Silvercar’s digital mobility management platform for quick development and scaling. Texas continues to be a strong market for Audi in the U.S. Through May of this year, Audi sales in the state doubled the pace of the premium segment according to IHS retail registrations.